The Law Office of Austin divorce attorney, Amy K. Gehm, is a full-service family law firm. Amy K. Gehm has been Board Certified in Family Law by the Texas Board of Legal Specialization since 2002 and focuses exclusively on divorce and family law matters in Travis, Hays, Williamson, Bastrop and Caldwell Counties. Recognizing that divorce can be a difficult experience, we place great emphasis on dignity, integrity, and compassion for individuals who are enmeshed in the emotional and financial issues of family law matters. These unique challenges call for creative solutions and a customized approach to meeting your needs. 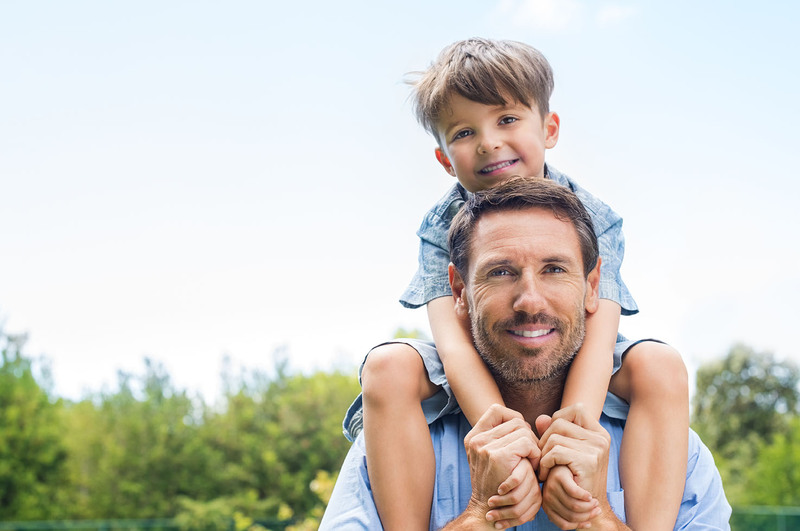 As an Austin divorce attorney, we concentrate on understanding your ultimate family goals, and formulate the best options for achieving them. In emotionally unsettling and stressful situations, we bring an air of stability and calm. To be the most effective advocates, we give personal attention, listen carefully, and focus on the nuances of each client’s case. 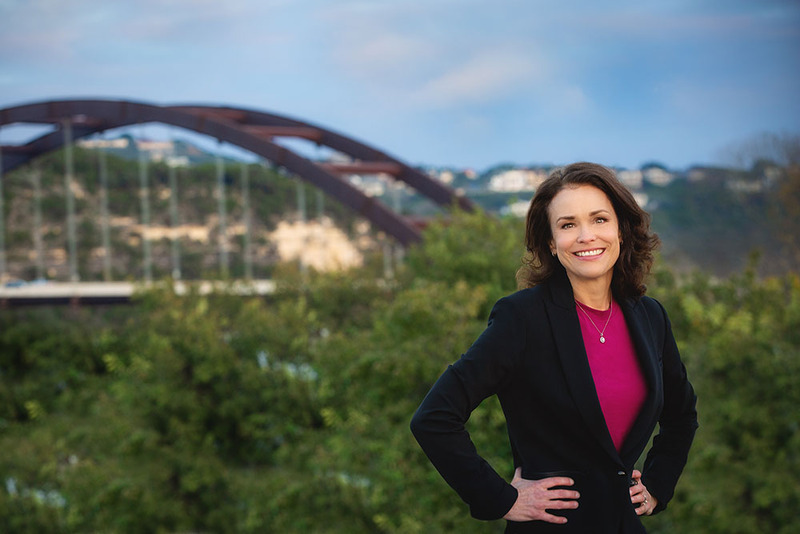 As an Austin divorce lawyer, we are committed to the highest standards of moral and ethical conduct, while vigorously and effectively representing our clients’ best interests. Whether you’re looking for a collaborative approach to settle your dispute, or require litigation to resolve your matter, Amy Gehm’s experience, compassion and dedication ensure that you have an effective advocate in bringing your family law matter to a positive resolution. Contact Amy Gehm, Austin divorce attorney, for representation with your divorce in Austin, Travis County, Williamson County, or Hays County. A Thomson Reuter’s “Rising Star” attorney in 2004, 2005, 2006, and 2007. Amy Gehm’s passion for helping families clearly shines through.